Was just exhausted when I got arrrested for OUI. I was driving South on 128 towards my home in Dedham at 10 PM and while trying to light a cigarette, dropped the lighter, and when trying to catch it, the car swerved. I pulled the car back straight and saw police lights in my rearview mirror. I had worked a double shift, was exhausted and didn’t do perfectly on the field sobriety test and got arrested for OUI. Can I really be charged with DUI with no breath or blood test? What should I do? It sounds like you have a great case to fight and defend. I assume we can document your hours. Also, the field tests generally are not a reliable indicator of impairment. 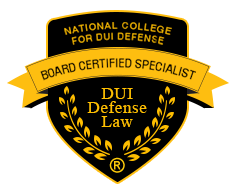 For a free consultation from a board Certified OUI lawyer give me a call. 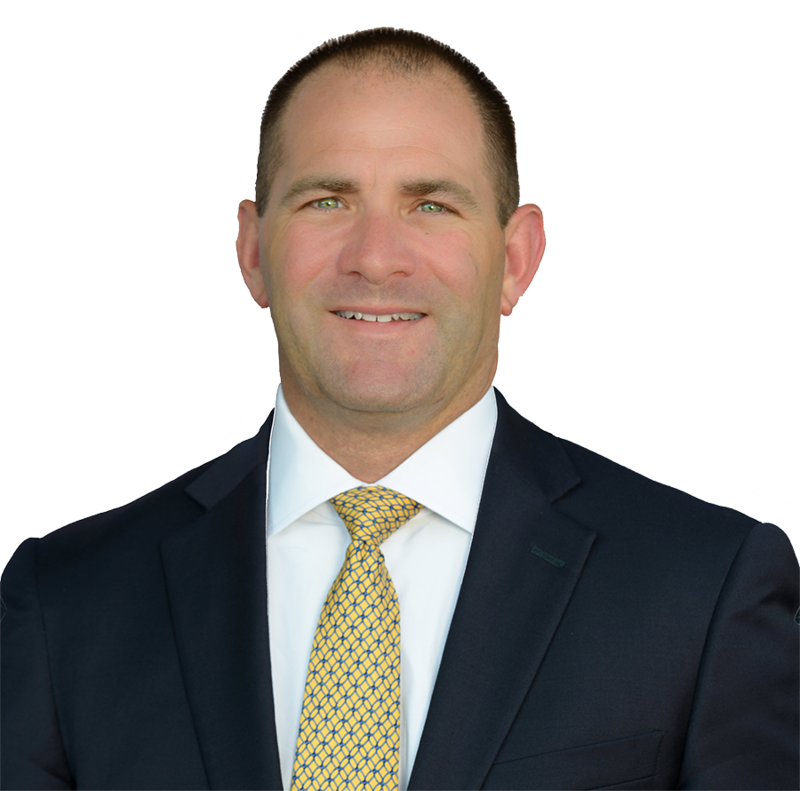 Dedham OUI / DUI Defense Attorney, James Milligan represents clients charged with DUI / OUI in Dedham and throughout Norfolk county including the communities of: Braintree, Brookline, Foxboro, Stoughton and Wellesley, MA.